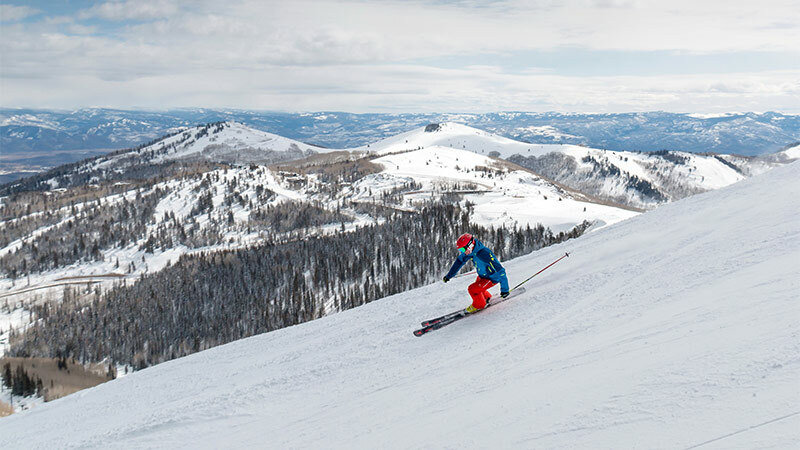 Ikon Pass offers access to 39 iconic destinations, and up to seven days at Deer Valley Resort. Because Deer Valley limits the number of lift tickets sold each day, we encourage Ikon Pass and Ikon Base Pass holders to plan ahead. Visit ikonres.deervalley.com to make a reservation and guarantee your access to Deer Valley Resort. Two Unique Pass Options. Iconic destinations. Explore legendary destinations with limited restrictions, including unlimited days at 12 destinations and up to five days at 26 other destinations. Purchase an eligible Deer Valley Season Pass to receive a complimentary Ikon Base Pass. 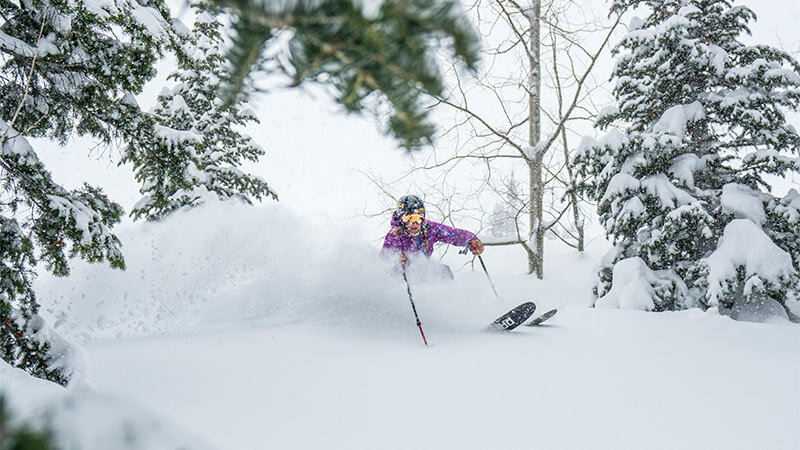 Ski unlimited days at 14 iconic destinations - plus enjoy up to seven days at 24 destinations, including Deer Valley Resort - all with no blackout dates. .